Let this Gift Guide be your source of inspiration for gifting to surprise and delight family and friends, all year long. Whether you are enjoying a cup of tea with friends over cake or just taking some ‘me time’ Royal Albert 100 Years is a way to start the new year with a bang. 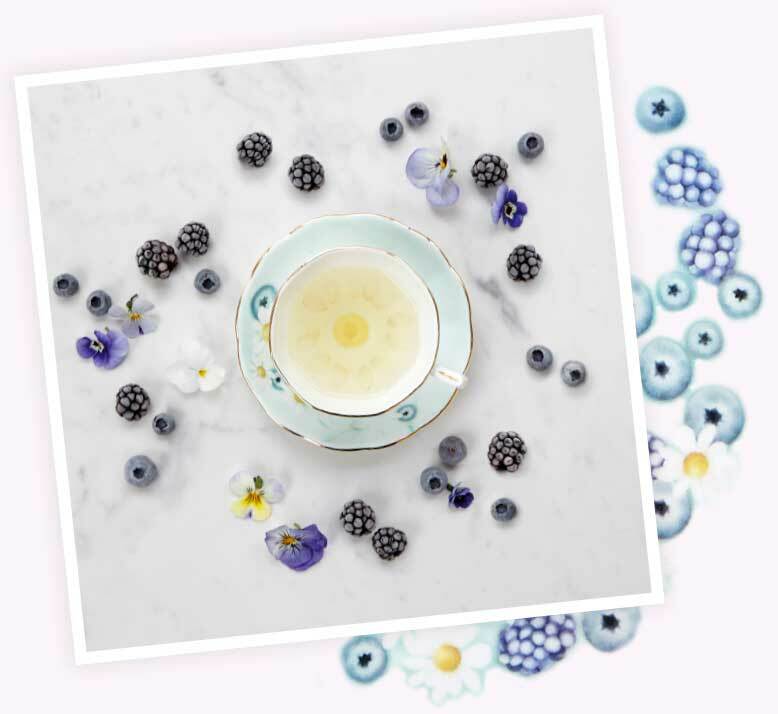 All ten designs are inspired by Royal Albert’s signature floral look and by stylistic and cultural references popular in a specific decade of the 20th century. Which Decade Speaks to You? It’s a fact - celebratory drinks taste better in beautiful stemware! Each day is a celebration with the Miranda Kerr Blush Flute Pair, featuring delicately etched butterflies. They will delight your guests. 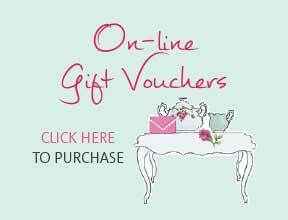 Give a lasting gift this Easter that will be enjoyed today and treasured forever! Honey Bunny – A vibrant turquoise background, adorned with floral print and our very own pink rabbit! Show your mum, grandmother, aunt or friend how important they are this Mother’s Day. Just because it is winter doesn’t mean that you can’t host a tea party! 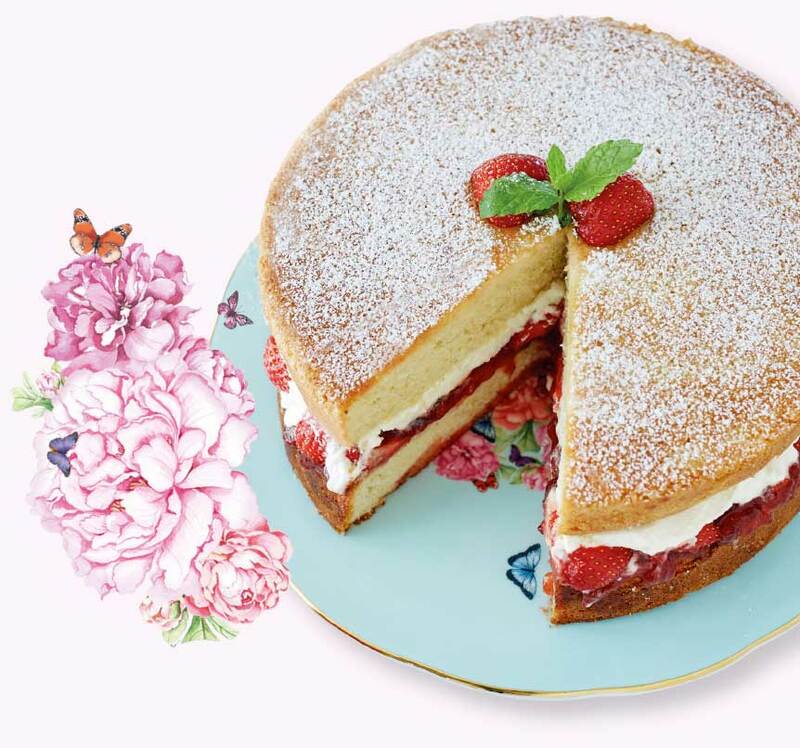 Hearty snacks and cakes, such as a beautiful Victoria sponge served on Miranda Kerr Blessings Cake Plate, will brighten any grey day. July... our coolest month is perfect for sitting down and reading a book whilst enjoying a cup of tea, coffee or hot chocolate. Our collection of Mugs 400ml are the perfect size for spending some time in your own thoughts. What Would you Call a Collection of Mugs? Spring is well and truly on its way. Welcome the warmer months with the Alpha Foodie collection, inspired by smoothie bowls and herbal teas. Who ever said that healthy can’t be sweet?! 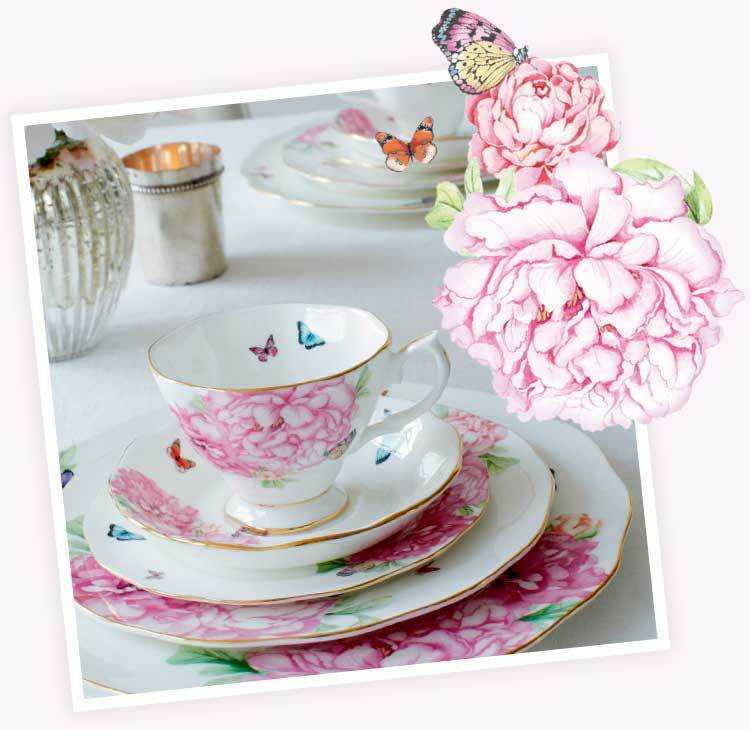 Start their Royal Albert collection from the beginning. 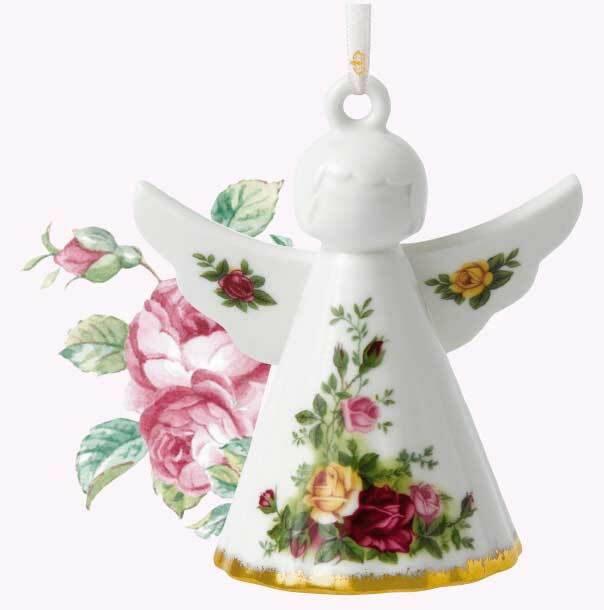 Whether it be a keepsake gift or even spoons and egg cups to feed them in the morning Royal Albert has the littlest members of your family in mind. Beautifully finished cake stands with floral motifs and delicate champagne flutes will make perfect bridal shower high tea or gifts to cherish forever. 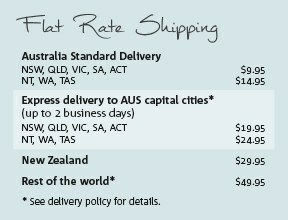 With items from Miranda Kerr adding additional style and grace to this collection. Why not gift the newlyweds with a stunning set complete with teapot, teacups, saucers and plates that they can use always. 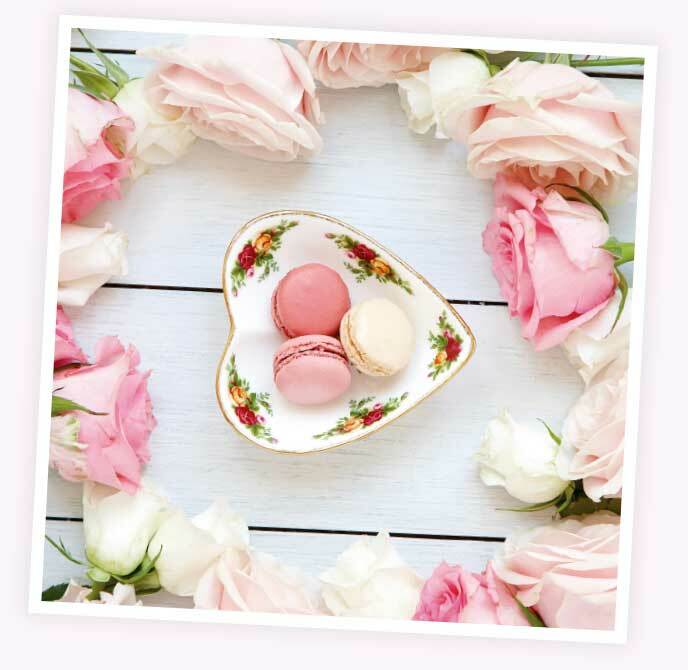 Bring a luxurious vintage feel to any afternoon tea with girlfriends this spring. 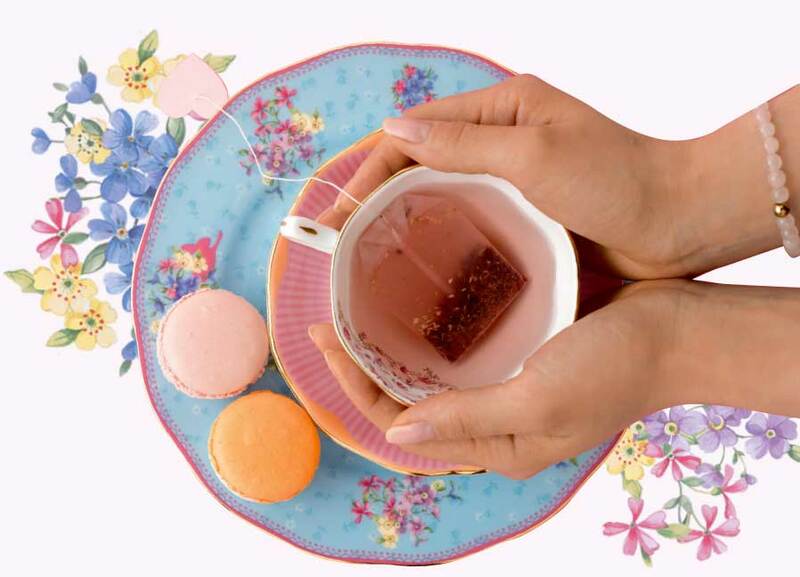 The Modern Vintage collection inspired by our vintage patterns, Polka Rose, Polka Blue, Rose Confetti and Cheeky Pink make the perfect mix-and-match style for your tea party. Inspired by the iconic tableware pattern, designed by Harold Holdcroft in 1962, beautiful Christmas decorations, styled across this stunning design can be cherished and adored during the festive season. 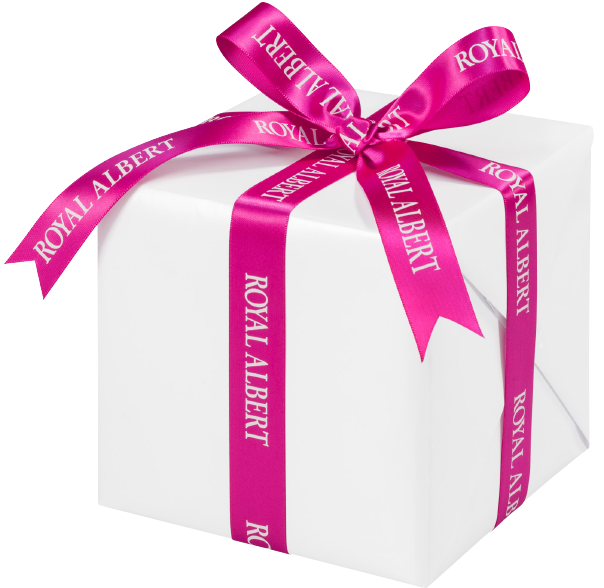 Not just for adorning your tree, Royal Albert has a gift for everyone on your list.